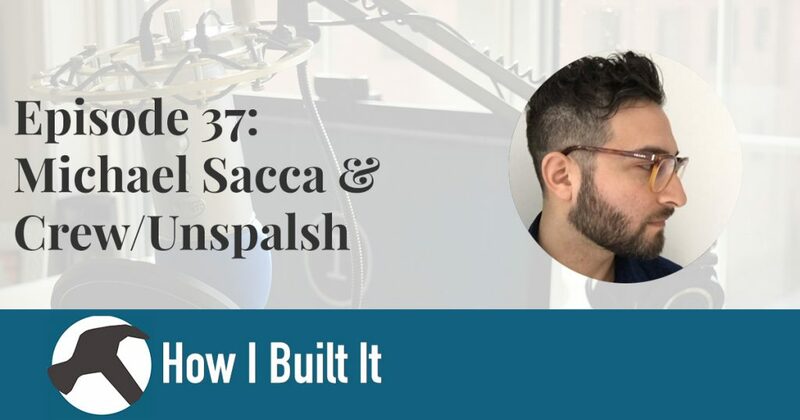 We close out Season 2 talking to Michael Sacca of Crew and Unsplash. Crew has since been acquired by Dribbble, but the story of how they got to where they are is great! 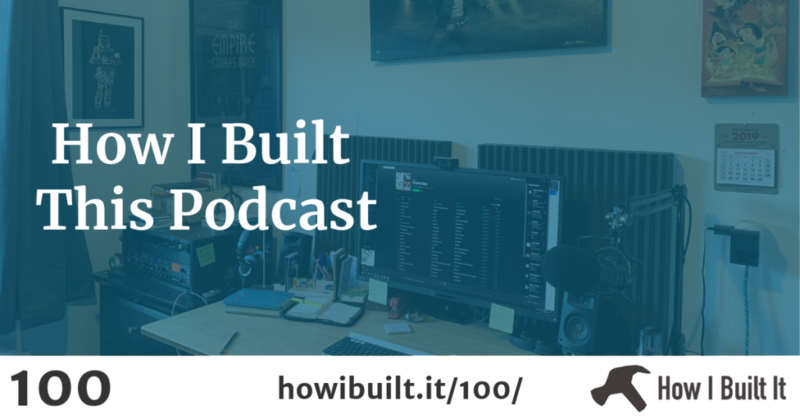 We discuss startups, finding the right balance, and how a simple side project can be the thing that changes your main business. It’s a great way to end Season 2, so have a listen!